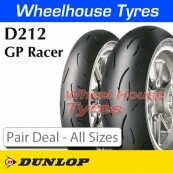 The Dunlop GP Racer series has long been a favourite choice of race and trackday riders. The Dunlop GP Racer series has long been a favourite choice of race and trackday riders. The new GP Racer D212 goes on sale following its successful introduction in race events last year. 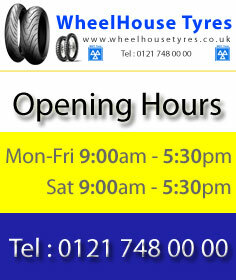 Dunlop had already previewed the tyre in demanding racing events. The first production-spec GP Racer D212 was used in the final round of the French Superbike Championship helping Lucas Mahias (GMT94 Yamaha) win both Supersport races. Prototype tyres had already been validated in the FIM Endurance World Endurance Championship. The D212 GP Racer includes technologies that are a direct cascade of the Isle of Man TT winning GP Pro D212 but tuned for track day and club class racers. The new mould profile and casing construction is derived directly from the GP Pro, vastly reducing steering effort allowing sharper, faster direction changes compared to its predecessor. The D212 GP Racer features a revised MultiTread compound designed to work at lower operating temperatures. Both the centre and shoulder compounds have been upgraded. 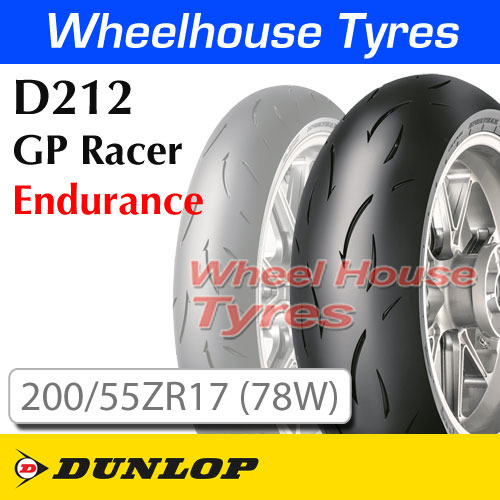 The D212 GP Racer is available in a range of Soft, Medium and Endurance compounds. The new Medium compound is focused on outright grip for ultimate performance over shorter distances . The new Endurance compound offers the optimum balance between grip and sustained performance.